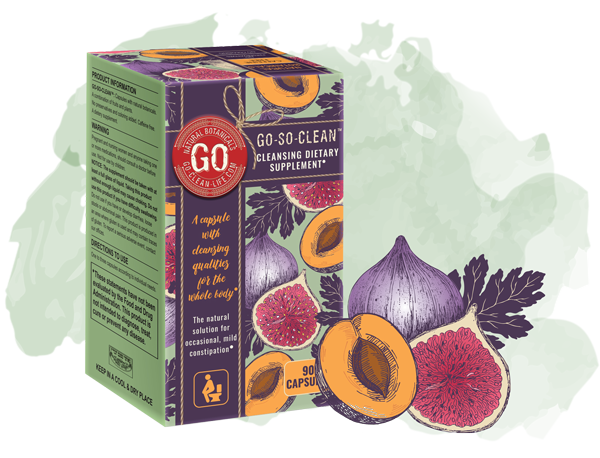 Our GO-SO-CLEAN® colon cleanser products support cleansing your colon and your whole system, promoting regular and soft bowel movements, improved digestion, a healthy gut and a stress free lifestyle. 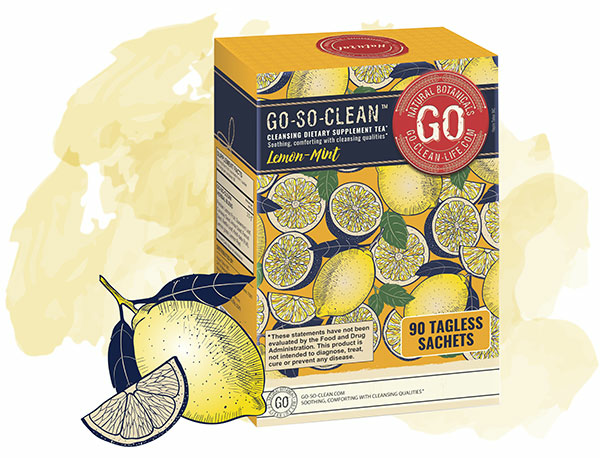 GO-CLEAN-LIFE made it our mission to find quality natural products that are, under normal circumstances, safe to use daily with a full glass of water – and is, therefore, non-habit forming. Natural, of plant origin, herbal and safe to use. It contains no preservatives or food coloring. This product is a Kosher product from Israel. Please send us your testimonials to office@go-clean-life.com so we can share it with our fellow GO-CLEAN-LIFE family.